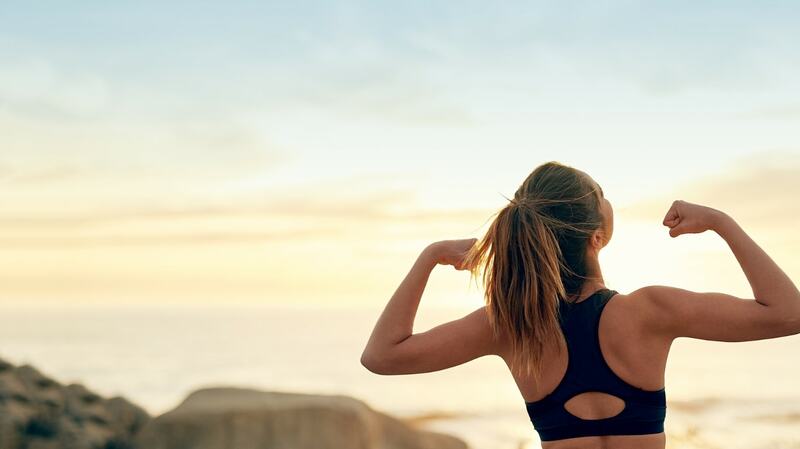 nutrition, plus exclusive perks – including Free Shipping! 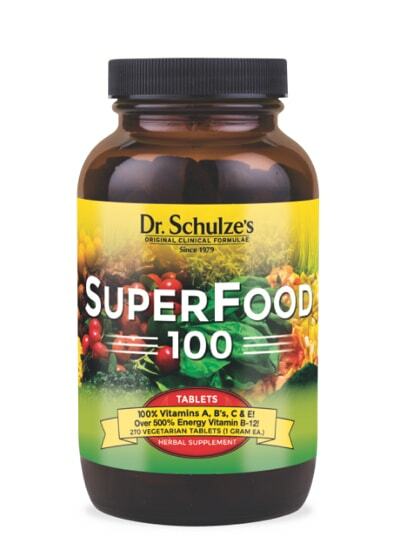 Dr. Schulze’s SuperFood nutritional products are simply the best. The most potent food and herbal supplements available, period. 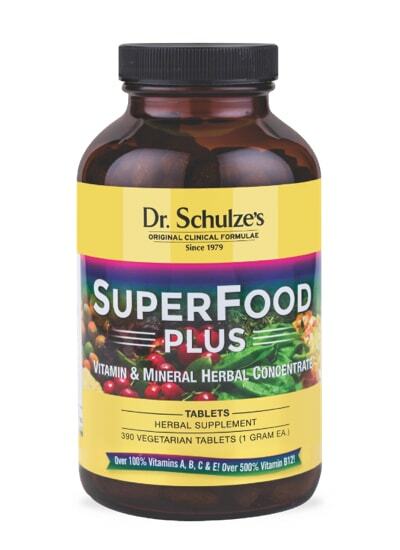 Whether you are trying to heal your body, boost energy naturally, get optimum performance, or simply look and feel the best you ever have, Dr. Schulze’s line of SuperFood products are second to none. 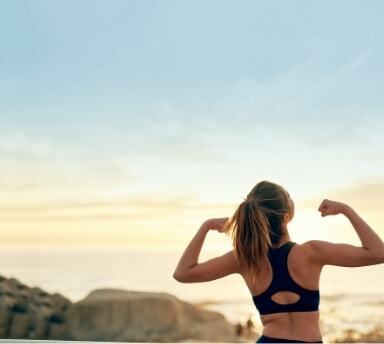 Each one is designed to blast your bloodstream with a rich supply of nutrients derived from the most potent plant foods on the planet, painstakingly selected by Dr. Schulze in his clinic to increase your energy, vitality and strength. Every month on your entire order. Plus, add any products to your monthly order and still get FREE Shipping. Choose from any of the five SuperFood products below and change your products and quantities at any time. A nutrient-dense, easy to assimilate, pure product with 525% of “Energy” Vitamin B12, over 400% Vitamin B1 & B2, 300% of your daily B6, 200% of your B3, and over 100% of Vitamins A, C, E and B5! Get 100% of your daily vitamin and mineral needs, with over 500% RDI of your ENERGY Vitamin B12, in only THREE tablets! The best “on-the-go” nutrition available! The ultimate meal replacement: Complete protein, antioxidants, Omega 3 & 6, low calorie, vegan, gluten free, over 700% of your ENERGY Vitamin B12, 500% Vitamin C, and 100% of daily Vitamins A, B & E! The only organic and vegan 100% plant protein concentrate, with 20 grams of easy to assimilate protein and only 105 calories per serving! The ultimate healthy snack! Ideal for daily nutrition, increased energy, diet & weight loss, and travel. Super Nutrition In Your Cart? SuperFood-A-Month Club Free Shipping is available for domestic orders only.